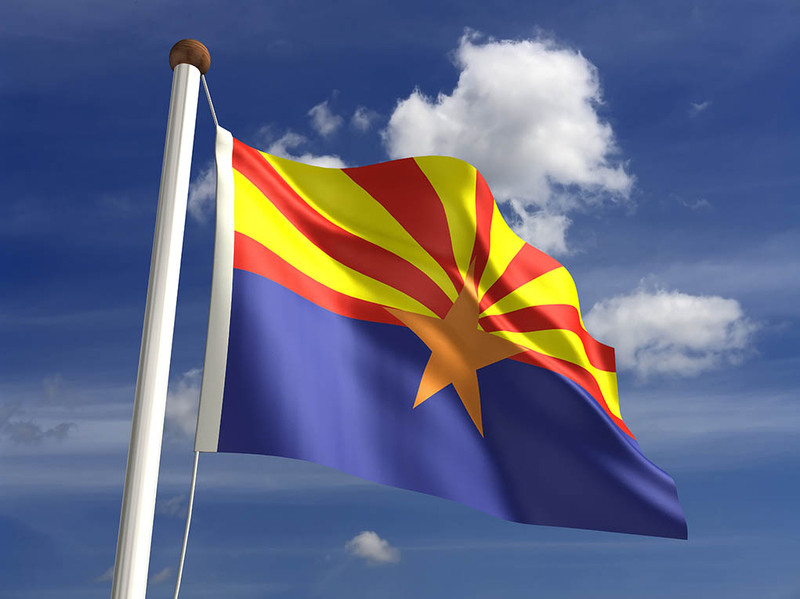 PHOENIX – Arizona Governor Doug Ducey will officially change the name of Phoenix Sky Harbor Air National Guard Base to Goldwater Air National Guard Base during a ceremony here Friday, Dec. 9, at 11:30 a.m. The base, to be named in honor of the late Barry M. Goldwater, is home to the Arizona Air National Guard’s 161st Air Refueling Wing, the flying unit founded 70 years ago by Arizona’s former senator and elder statesman. On Dec. 12, 1946, Goldwater and a handful of World War II veterans, successfully activated the 197th Fighter Squadron at Luke Field under the direction of then Governor Sidney Preston Osborn. Equipped with F-51D Mustangs, these 13 officers and 40 enlisted men were the first members of the Arizona Air National Guard and the first of many to follow. In 1952, the squadron moved to Sky Harbor Airport, due south of the terminal, and eventually became the air refueling wing it is today. Since then, Arizona Air National Guard members have flown and fought in every American conflict since the Korean War. Since September 11, 2001, the 161st supported more than 2,300 individual deployments and today continues to in-flight refuel American military aircraft all over the world with its eight KC-135R Stratotanker aircraft – a global impact that resonates today among Goldwater’s many other storied accomplishments. According to Guard officials, the new base name is being adopted on the occasion of the unit’s 70th anniversary in order to honor its most illustrious founding member, recognize unit heritage, and bring honor and goodwill to the Air National Guard and to the communities its 800 members serve in Arizona. Media who RSVP in advance are welcome to attend the dedication in the base’s aircraft hangar where the Goldwater family, Airmen, and community leaders will assemble to witness the historic name change. Due to security requirements, the event will not be open to the general public. Governor Ducey, Phoenix Mayor Greg Stanton, and Goldwater’s oldest son, Barry M. Goldwater, Jr., are scheduled to give remarks, as will Arizona Air National Guard officials.